At Index Business Supplies, we’re here to help our customers grow and there’s no more important part than by helping you to promote your business in the best possible way. 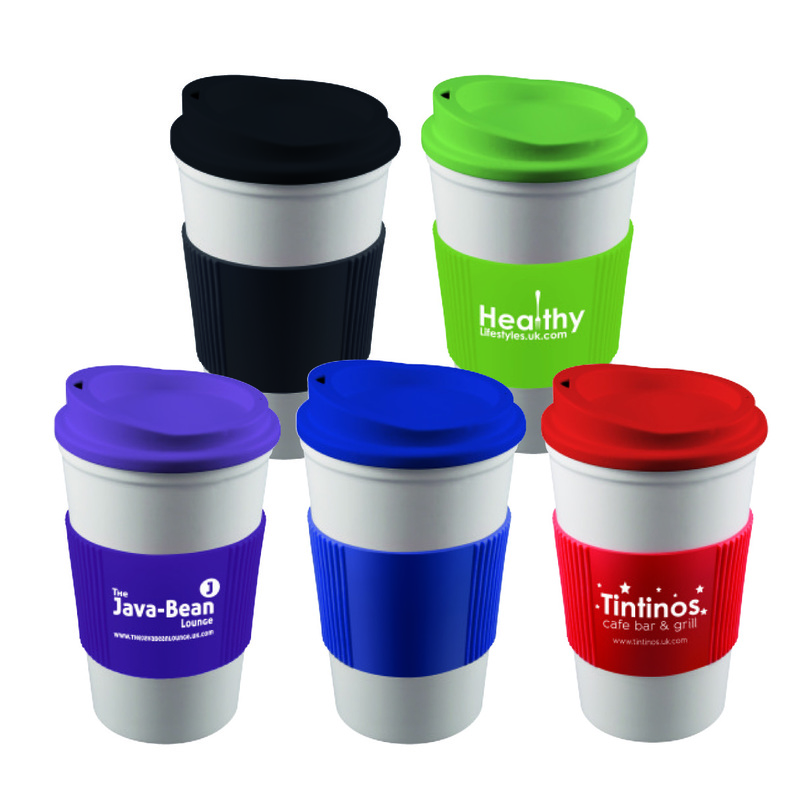 We’ve got everything from promotional pens and paper to drinkware and desktop favourites! Whatever you’re looking for, you’ll find the perfect product to suit your brand and budget. So, whether it’s promoting your business, encouraging repeat business or simply saying ‘thank you’ to those special customers, we’ll be able to advise you on the best solution for your business.